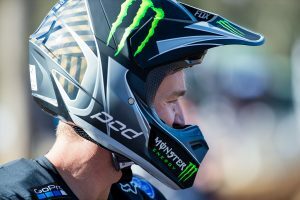 Former world champion Ben Townley will come out of retirement for the 2018 Monster Energy S-X Open in Auckland, New Zealand on 24 November in a major coup for his Kiwi fanbase. 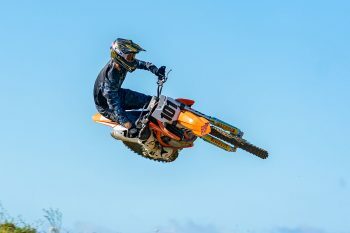 Townley, 33, will take on a host of internationals including American front-runner Justin Brayton, who is the current Australian SX1 champion and is also a confirmed starter. 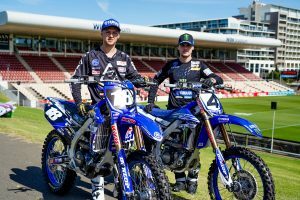 “Having an event of this calibre coming to Auckland, you know superstars coming to New Zealand to race supercross it’s something that I’ve waited all my life to see, so I can’t wait for November 24 and see Mt Smart Stadium full of clay and full of spectators, it’ll be an awesome atmosphere,” Townley said. The 2004 MX2 world champion, Townley is also highly-credentialed in supercross after winning the 2007 AMA Supercross Lites title on the east coast in 2007. Following a final season in the MXGP World Championship during 2016, Townley has been retired for the past two seasons. Tickets will be available via Ticketmaster from August 16th but fans are urged to sign up for the VIP subscribers ticket pre-sale database on www.sxopen.com for the best chance at grabbing the ultimate seats. 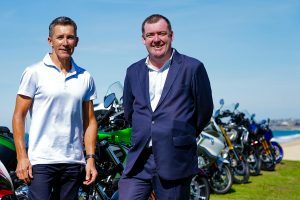 Auckland will mark the second and final round of the inaugural Monster Energy S-X Open Supercross FIM Oceania Championship, to be staged a fortnight following Sydney’s high-profile international opener.